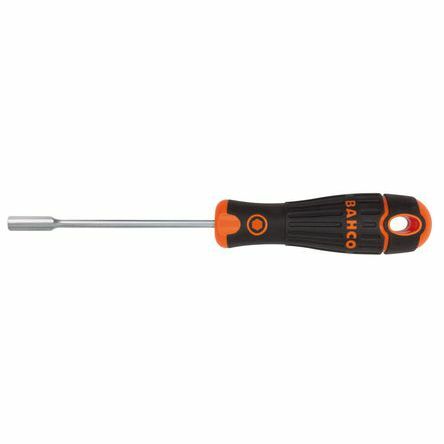 Bahco nut driver screwdrivers with a chrome plated steel alloy blade. Two component handle with vertical groves for comfortable gripBlack finish tip for higher accuracyHandle marking for quick identification of the tip. Ergonomically designed nut driver for tightening nut and bolts in lower torque applications. Features & Benefits  Ergonomically designed comfort grip handles Hardened steel heads. 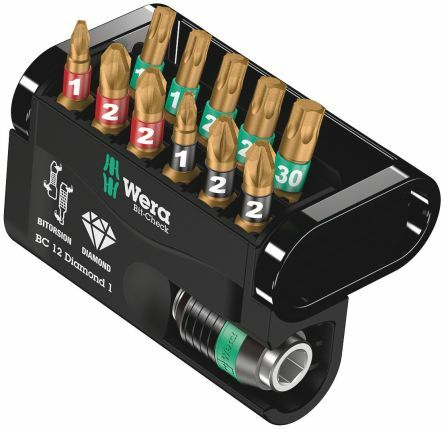 Wera Bit-Check range of compact driver bit sets, supplied in an easy to use case with clear visibility of its contents. Available in a variety of sets sizes.